Check Out Our Solemn Promise to You! 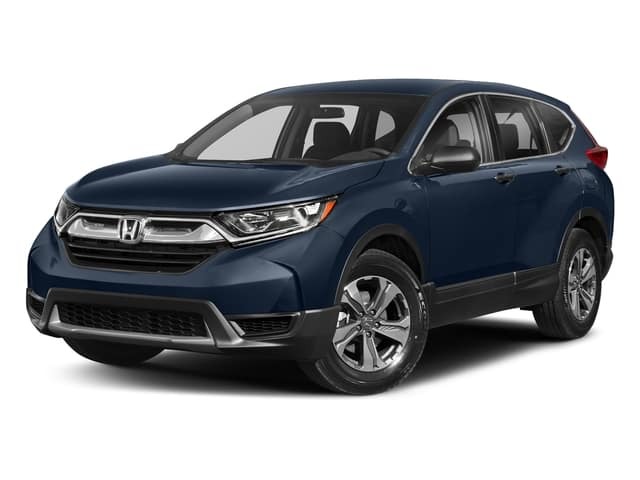 Lease a 2019 Honda CR-V CVT 2WD LX from Surprise Honda! Get your next Honda vehicle from Surprise Honda and receive No Payments for 90 Days on new Hondas – Ask for details! At Surprise Honda, we value every customer but we would like to extend a special thank you to our active military in appreciation for your service and duty to our great country, especially at Luke Air Force Base. To show our appreciation, Honda is offering all eligible active and reserve U.S. Military personnel and their spouse $500 toward any 2017 or newer model year Honda automobile when you finance or lease through Honda Financial Services® (HFS). Surprise Honda is matching the $500 Honda Military Appreciation Offer, for a total value of $1000 toward any new Honda vehicle when financed or leased through Honda Financial Services (HFS). For more information about your loan and leasing options, our Finance Department will be more than happy to help. reduction. Cannot be combined with Zero Due at Signing Lease program. PURCHASE: $500 applied toward down payment. (2) This offer applies to active duty and ready reserve personnel and their spouses. This offer also applies to eligible U.S. Military Veterans and their spouses within 180 days of separation from active service. U.S. Military Retirees are also eligible regardless of the date of separation from active service. Spouses of U.S. Military Retirees are only eligible within 180 days of their spouses’ separation from active service. All spouses must present proof of relationship. (3) A valid Military Leave and Earnings Statement (LES) is required as proof of eligibility. During the term of a retail installment finance contract or lease with HFS, the Buyers may not take their vehicle outside of the United States without the prior written consent of HFS. During the term of the retail installment finance contract or lease, Buyers must notify HFS immediately of any change in Buyer’s address. Offer valid through March 31, 2019, unless terminated earlier by HFS. 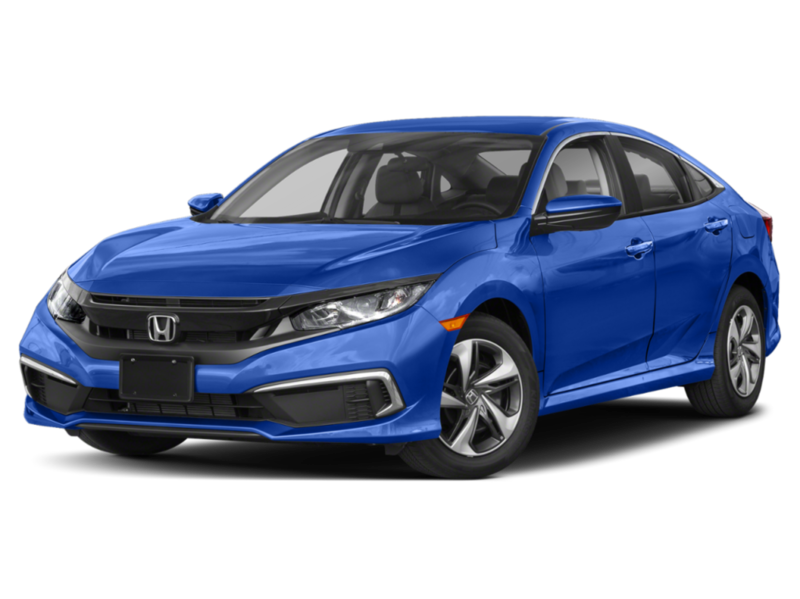 Lease a 2019 Honda Civic Sedan CVT LX FWD from Surprise Honda today! 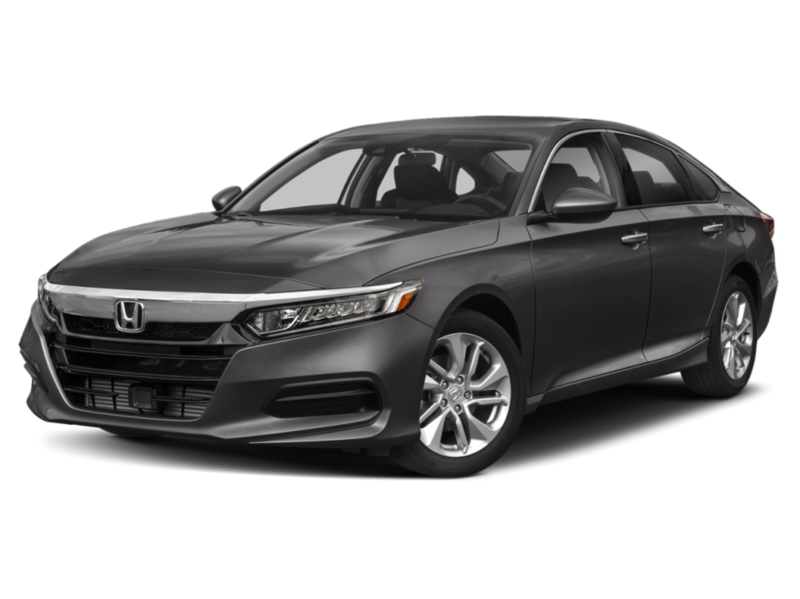 Lease a 2019 Honda Accord Sedan CVT LX FWD from Surprise Honda today! 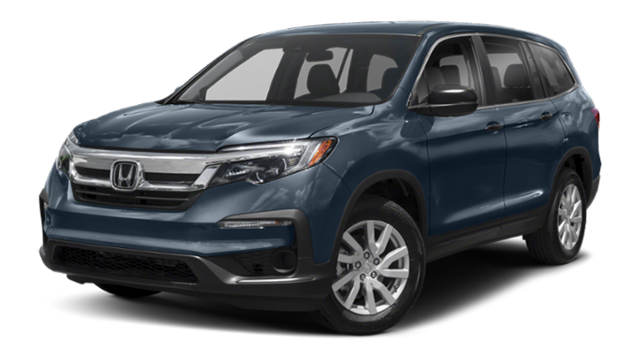 Finance a 2019 Honda Pilot from Surprise Honda at this Special APR! 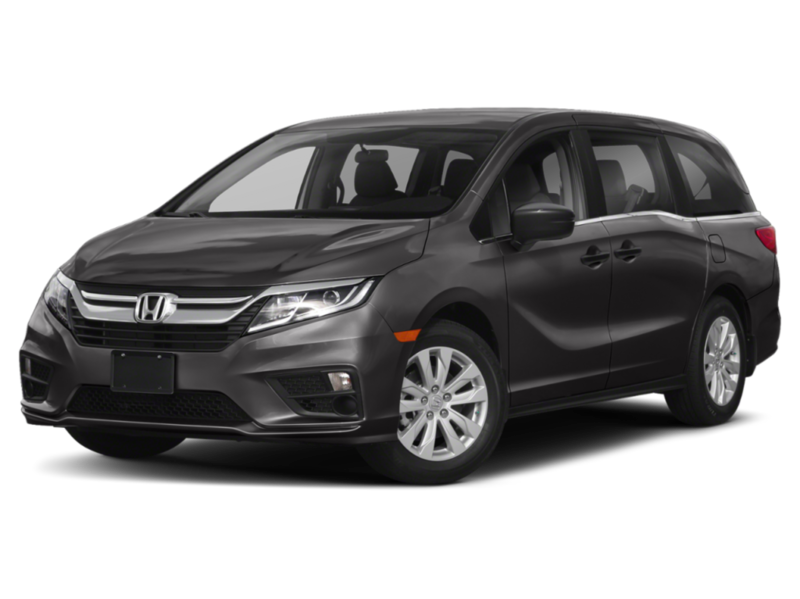 Lease a New 2019 Honda Odyssey from Surprise Honda! 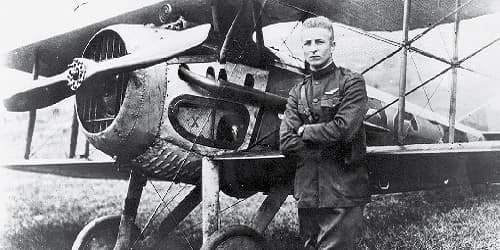 Frank Luke, Jr. was the first Medal of Honor recipient! 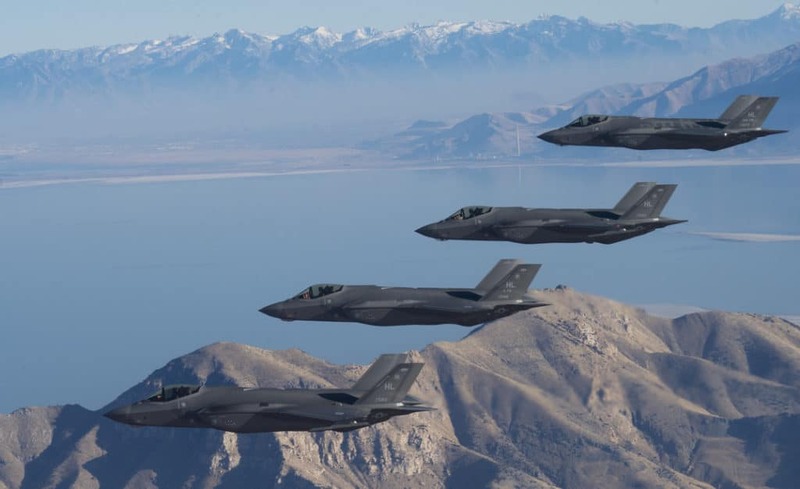 Luke Air Force Base is home to over 6,000 people between active duty, reserve, and civilian residents. Surprise Honda thanks Luke Air Force Base for our continued partnership! Thank You for your service! Buying a new or Certified Pre-Owned car is a major investment. 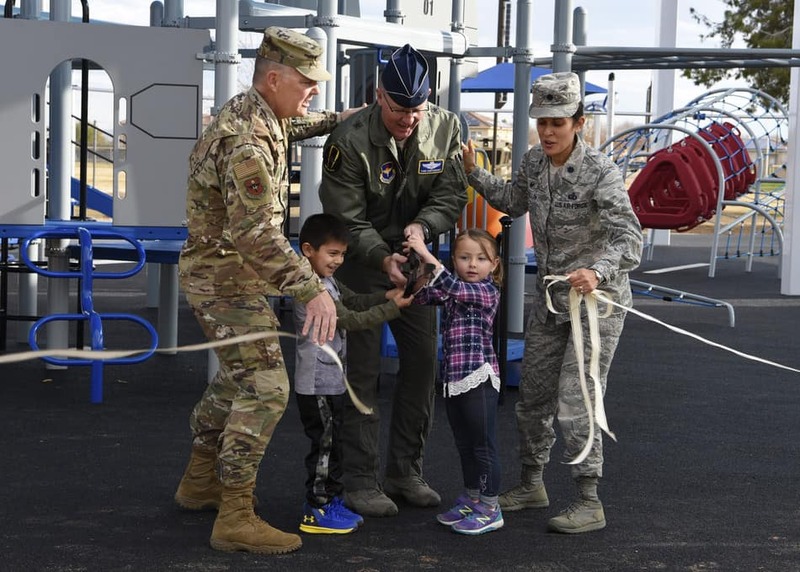 We at Surprise Honda are committed to providing all military service personnel, DOD, and civilians employed at Luke AFB and their families with full transparency for all service and sales transactions. We want to earn your business and keep you as a customer for life. Our role at Surprise Honda and we take this very seriously is to educate and arm every Luke AFB buyer with reliable and credible information to avoid scams and unscrupulous sales practices, regardless of where you purchase your vehicle. Getting a new vehicle, whether it’s a new Honda or a pre-owned vehicle, is very exciting and should be an enjoyable and memorable experience. Our goal and sincere desire are to help you buy your dream car without paying more than you should or more than you can afford. We will help you calculate all of the costs associated with buying a vehicle, for example, gas, maintenance, insurance, and registration. Here is our commitment to you. The “Low Price Promise Guarantee” from Surprise Honda, so whether you are shopping or buying, you never go wrong because if you find a lower price, we’ll beat it, or refund 110% of the difference within three business days…guaranteed. It is simple! If you are not completely satisfied with your Surprise Honda pre-owned vehicle, for any reason, we will exchange it with no questions asked…guaranteed. With a no purchase obligation, we will buy your vehicle and pay-off any lien, even if you don’t buy a car from us…guaranteed. It is our value added customer experience that makes us different. You will always have confidence in your Honda ownership from Surprise Honda. This is our promise to you. Whether you purchase, lease or sell us your vehicle, you can be assured the Surprise Honda promise is service first…guaranteed. current vehicle, regardless of its year, make or model.